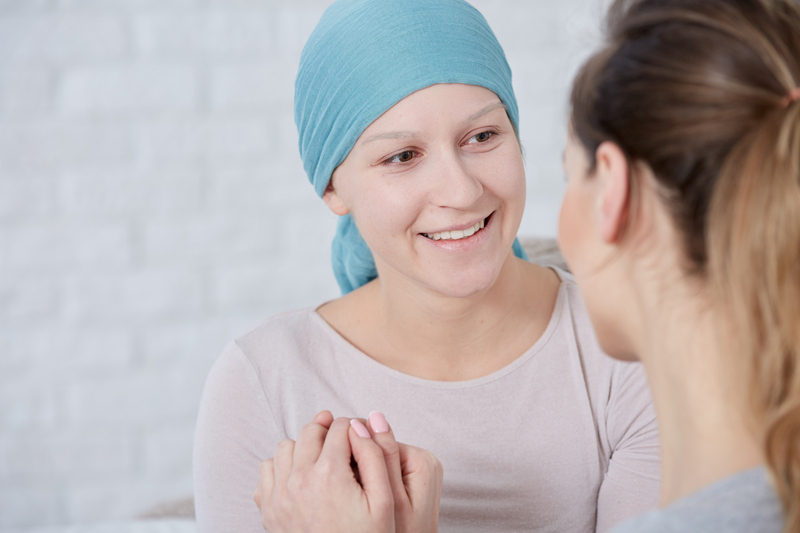 There are numerous symptoms associated with cancer, palliative and hospice care that need to be considered when caring for patients in this category. It is imperative that the healthcare assistant understand the symptoms that can be anticipated and what they can do to assist in minimizing discomfort. The cancer, palliative and hospice patient are especially delicate both physically and emotionally and require special care. This course will help the healthcare assistant to be mindful and knowledgeable when caring for this patient population.